Want to lift your career? Konecranes is a technology company, a world-leading group of Lifting Businesses™. Our passionate and innovative employees is what makes Konecranes so unique. 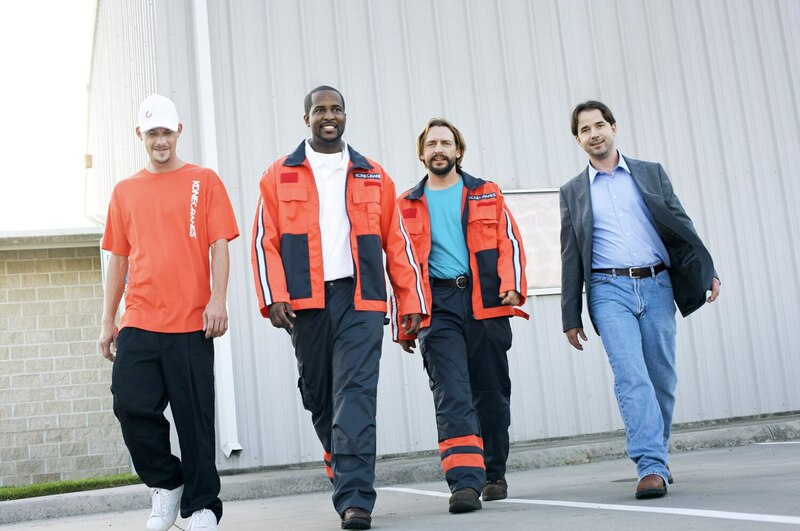 At Konecranes, we believe that great customer experience is built on the people behind the Konecranes name – people committed to providing our customers with lifting equipment and services that lift their businesses. Everything we do, we do with passion and drive. Stay connected by joining our network! Enter your email and tell us a bit about yourself, and we’ll keep you up to date of opportunities that match your interests. Take a look why our employees enjoy working at Konecranes!